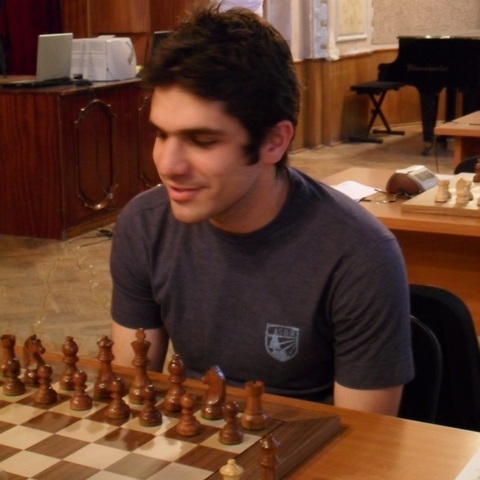 I think that the way I became a member of Silvio Danailov’s ticket is a very good example of how a relation in the field of chess could start and evolved. The first occasion when I met with Silvio was in 2006 for the match between Veselin Topalov and Dieter Nisipeanu, who were at that moment World Champion and European Champion respectively. I was impressed by Silvio’s attitude as a manager of the World Champion when preparing the match and afterwards during the match. It was really a big pleasure for me to received as guests in Romania two personalities of the modern chess: Veselin Topalov and Silvio Danailov. After this first meeting, we continued to stay in touch and despite Silvio’s busy schedule he always finds time to share to me some of his thoughts and experience. Having in mind the good cooperation between Romanian and Bulgarian chess federations, we both considered that we could do a good job together in the ECU board. What is your experience related with this kind of organizations as European Chess Union? I would say that I have more than a decade experience of being an active member of leading national professional organizations (in wine sector), with activity in European wine associations as well. During the last four years I attend at the meetings of ECU and FIDE and for example, based on my experience, the last year I had some contribution in elaborating the amendments for the statutes of ECU. You led the Romanian Chess Federation for 4 years. What are some of your achievements? In our federation it was needed a total reconstruction. Chess lovers can remember some strange facts that happened in the past. There was a great support from our members for a new start and we succeeded in some directions as: almost doubling of the rated competitions in our country, doubling of the registered (active) players, many closed and open tournaments with a certain regional importance. We were interested to develop a good foreign relations, especially with neighbour and Balkan countries, we are positive about Association Francophonique and any other international opportunity. What are the members waiting from the next ECU board? I can say what I am waiting from the next ECU board: it is time to make a step forward for the European chess. There were good periods and strong progress of the chess along the Europe – the spread level, increasing number of participants in continental and regional competitions, growing interest in a numerous countries, it is now the time that all these things should be much better developed by and through ECU. I do believe that our team has the right vision and expertise to put these into practice. According to discussions with many delegates and chess friends, they are waiting for a smooth cooperation across Europe and focusing of the Union’s energy on constructive objectives. How is your team different from the other candidate teams? 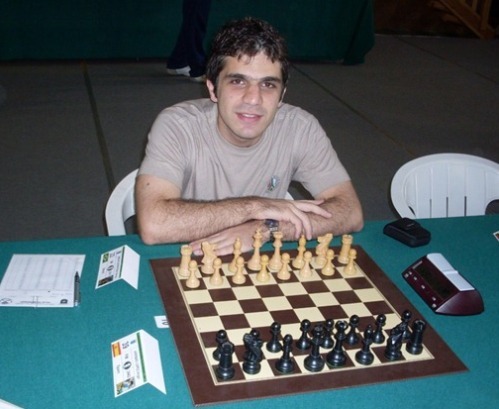 We all are proud to be part of this team, we have a top level leader – Silvio Danailov, who has an excelent experience in the field of professional chess and who knows very well how chess is going on the other continents. I’d like to say that we represent the central option for the European chess, not only from the point of view of the geographical origin of the ticket members, but also because we are as close as to any continental regions. Starting from this position, we can work for a better cooperation between the national chess federations and for a better European Chess Union. Now we are near to the final stage of the election campaigns. How these campaigns appear according to you? Despite that everyone consider that the periods before the elections are in some way boring and full of unrealistic promises, one can see that the candidates are having some interesting strategies and projects. Basically it is good that there are several candidates (at least two, I could say ) and all these energies will help finally to all of us to get closer to the real objectives and to a better ECU. 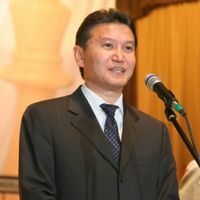 The things for FIDE are more complicated and at a very large scale, the candidates are making great efforts and I hope that the winner will not need a long rest afterwards. 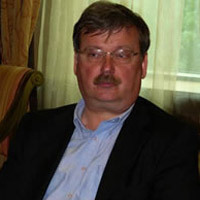 Mr. Ion-Serban Dobronauteanu is born in 1968. He has degrees from the Polytechnic University and the Academy of Economic Studies in Bucharest. Presently he studies PhD in agricultural economics. Speaks Romanian, English and French. Mr. Dobronauteanu is shareholder and Deputy General Manager of Euro Trade Invest SA (trade with food and non-food goods) and shareholder and Export Coordinator of Murfatlar Romania SA (wines production). He is President and Vice – President of Wine National Interprofessional Organization and National Vineyard Growers and Wine Producers Association. 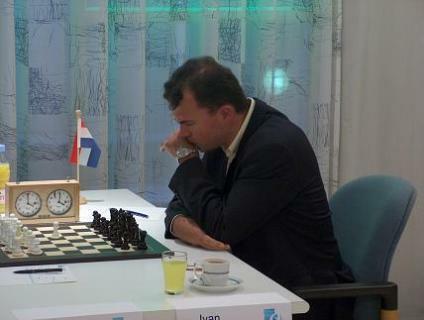 Ion-Serban Dobronauteanu is National Chess Master (ELO 2215). 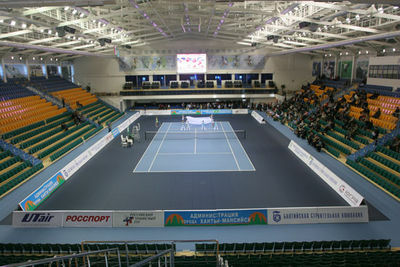 As a junior he was a member of rewarded teams at the National Team Championship. 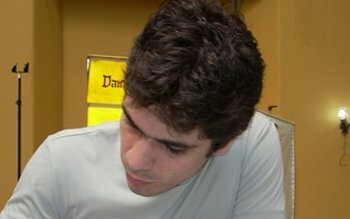 Organizer of many Open Bucharest Tournament editions and numerous national chess events. Responsible for organizing and financing of Anatoli Karpov vs. Andrei Istratescu (2005) and Veselin Topalov vs. Dieter Nisipeanu (2006) matches. Mr. Dobronauteanu is member of the Organizing Commitee of Kings Tournament-Bazna, Romania. 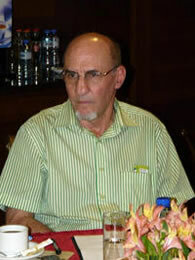 President of the Romanian Chess Federation, January 2006-february 2010. 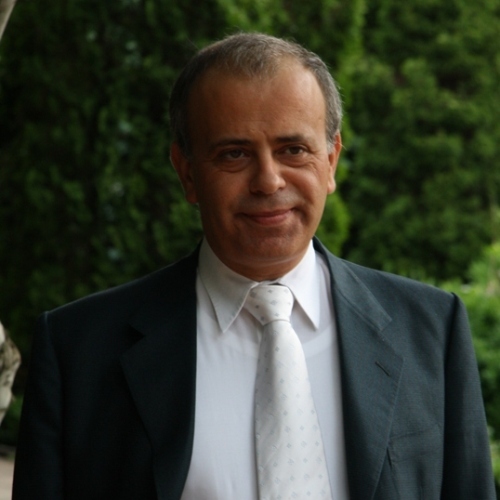 Founding member, President and Vice-President (by rotation) of the Balkanic Chess Federation. 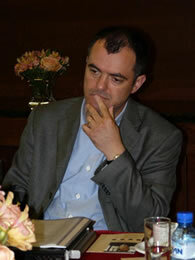 Ion-Serban Dobronauteanu is initiator of the Balkanic Chess Circuit “Grand Prix”. In present, Permanent Delegate to FRS at FIDE and ECU. 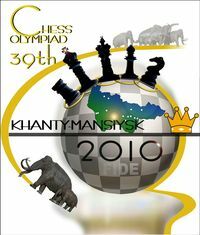 As the whole chess community is aware, on the 29th of September 2010 in Khanty-Mansiysk the FIDE Presidential elections will take place, during the 81st FIDE Congress. There are two candidates – citizens of Russia – the incumbent FIDE President and ex-World Champion Anatoly Karpov. To date, 93 out of 167 National Federations with voting rights have openly expressed their support to my ticket. At the electoral site of my opponent, only flags of 23 countries can be found. 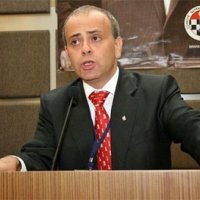 I would like to stress that I have been always a protagonist of chess being beyond politics, for our National Federations to have full freedom in their activities, based on the principles of democracy. At the same time, unfortunately, from the very start, the electoral campaign of Anatoly Karpov and leaders of his headquarters Garry Kasparov and Richard Conn, has become a political confrontation. From the very beginning their actions have been destructive, aimed at the schism of the chess world and National Federations to serve their political ambitions, which have nothing to do with chess life. We have witnessed this in Russia when before the opening of the Russian Chess Federation Congress, 43 Regional federations openly expressed their support to me, while Anatoly Karpov has had only 5 of the regions to support him. Nevertheless, through an open violation of the Federation’s Statutes, demagogy and even open pressure over the Supervisory Board members, they made an effort to paralyze the work of the RCF. The Chairman of the RCF Supervisory Board A. Dvorkovich has twice informed FIDE on the RCF position in respect of support to me as the FIDE Presidential candidate. However, Anatoly Karpov and his headquarters are continuously misinforming the public, stating that it is Karpov who is an official candidate from Russia. 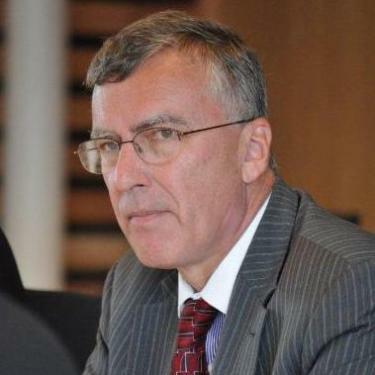 Such destructive tactics, where “any means to an end”, is used by A. Karpov, G. Kasparov and R. Conn in many countries of the world, including those which officially and openly expressed their support at the forthcoming elections. Especially vividly it is seen in some Latin American countries (Argentina, Bolivia, Peru etc), where G. Kasparov and R. Conn have organised open pressure to the local Federations and their Presidents from the part of state bodies. There is an extensive campaign in local media, designed to force the Presidents who are not “disagreeable”, to resign. This looks particularly strange, considering the fact that G. Kasparov feels that he is an adherent of democratic principles. From my side, I would like to assure everyone that National Federations and their respective Presidents will not be left without our support. For the record, as a Russian citizen, it is not pleasant for me to see and read some interviews of G. Kasparov to foreign media, where he is expressing open aggression towards the country and its leader. Here we mean the country which has provided Mr. Kasparov with shelter and protection during his difficult moments, and which has contributed immensely to his personality growth and professional success. 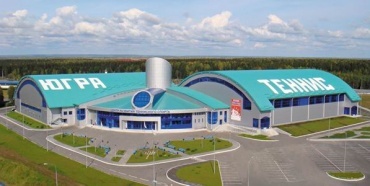 The inept and destructive actions of G. Kasparov in the political arena hugely damage the international chess movement and Russia’s prestige at the world arena. In the light of above, it is extremely strange that Anatoly Karpov has picked as his accomplice and is expressing the interests of a person with such a record of destruction of all the organisations and projects where he has taken part. The chess world does remember his break away from FIDE in the early 90s, creation of Grandmasters Association, his efforts to create alternative World Championships under “Brain Games” patronage etc. Now Mr. Kasparov once again is trying to split the chess world, bringing chaos and upset into our chess family. As a result, in place of an electoral campaign, aimed at the competiveness of electoral programmes, ideas of future development of our Federation and chess as a whole, we see and hear a set of populist rhetoric and faultfinding. Their entire electoral campaign is reduced to attempts of political pressure, split of National Federations and personal insults. I would like to remind that FIDE is not a place for political showdown, and, as other International Sports Federations, we shall not allow any direct interference of state bodies into the matters of National Federations. We shall not allow destruction of our united chess world and we leave a right for ourselves for any appropriate actions!